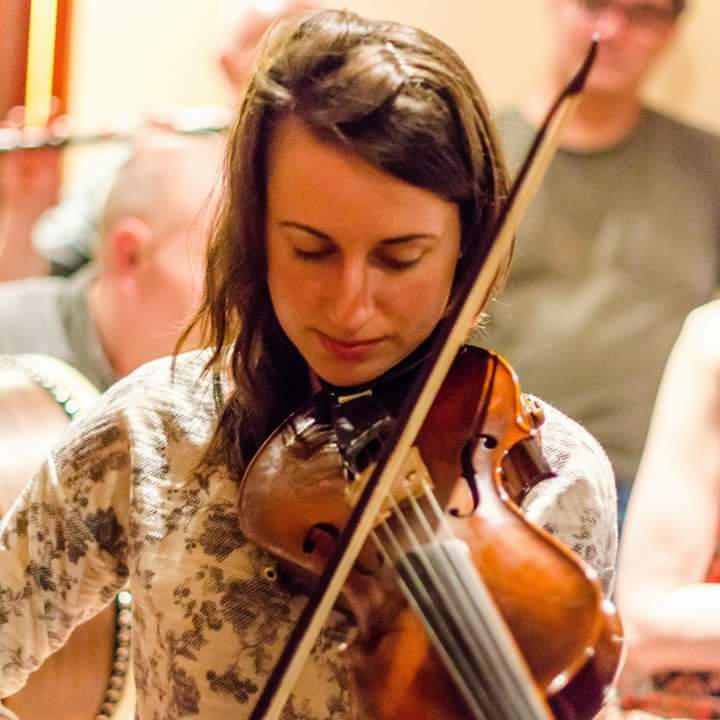 Rachel Conlan is a fiddle player from Blessington, Co. Wicklow. Rachel received tuition in Irish traditional music from age 11 at the Laura Greaves School of Music in Hollywood, Co. Wicklow. She went on to study a B.A in Irish Music and Dance, and M.A. in Irish Traditional Music Performance in the University of Limerick. Rachel is currently a full time musician and tutor of Irish music.